You might catch a glimpse of Prince Harry next month. 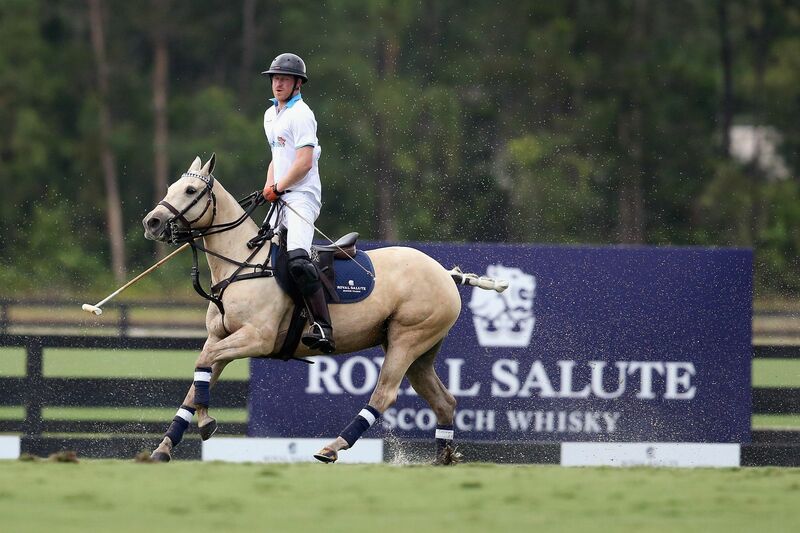 As Prince Henry of Wales is scheduled to arrive in Singapore next month for the 2017 Sentebale Royal Salute Polo Cup, we take a quick look back on some of the most hilarious and charming Prince Harry moments to remind ourselves why we adore the red-headed royal so much. "Hear he! Hear he!" Prince Harry can be quite the goofball. Marathon or relay? We're not sure we care because we're distracted by that cheeky expression! Now, isnt't this kiddo just the best thing you've seen today? Prince Harry may or may not be able to outrun the fastest man alive (that's Usain Bolt FYI). Aw, he's a big Star Wars fan. We're pretty sure Chewie felt the love! Our Prince Charming didn't arrive on a white horse—he was riding a roller coaster. Royals, they're just like us! They take selfies too. The prince has got some serious moves.